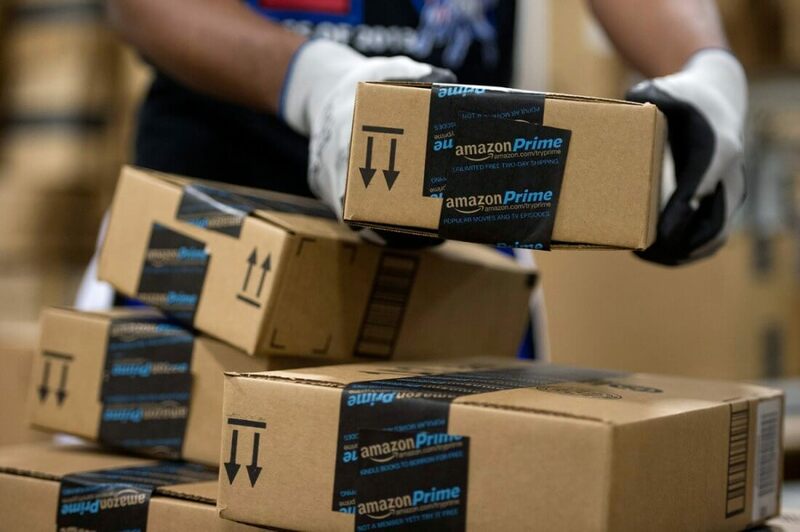 In brief: Amazon's sales-oriented pseudo-holiday Prime Day has kicked off, but all is not well for the retail giant. Thousands of workers are reportedly going on strike in Germany, Poland, and Spain to protest alleged poor working conditions within the company's warehouses. Amazon's annual day of outlandish deals and sales, Prime Day, has officially kicked off. Unfortunately, while customers are enjoying the fruits of Amazon's massive success, the company itself is facing some internal struggles. We've known for a while that working conditions in Amazon's various warehouses are less than ideal, but it seems employee anger has finally reached a boiling point in some countries. Workers in Amazon's Germany, Poland, and Spain-based warehouses have gone on strike during Prime Day, and the timing is far from coincidental. NBC News reports that German workers union Verdi is calling a "one-day strike" to send a clear message to Amazon. "...while the online giant gets rich, it is saving money on the health of its workers," Verdi official Stefanie Nutzenberger said in a statement. Although this may seem like a pretty big issue for Amazon to tangle with on one of its biggest sales days of the year, the company doesn't seem worried. Indeed, according to NBC, Amazon believes that only a "fraction" of its global workers will join in on the strike. As such, Amazon doesn't expect the protest to have any material impact on its Prime Day sales. The retail giant also seems to reject the notion that their warehouse jobs offer poor working conditions. "We believe Amazon's Fulfillment Center jobs are excellent jobs providing a great place to learn skills to start and further develop a career," the company said, according to information obtained by Reuters.